All systems for control and/or monitoring require the use of sensors. The application of sensors into the process provides an order of magnitude improvement in benefits since the sensor actually monitors the parameter in question. 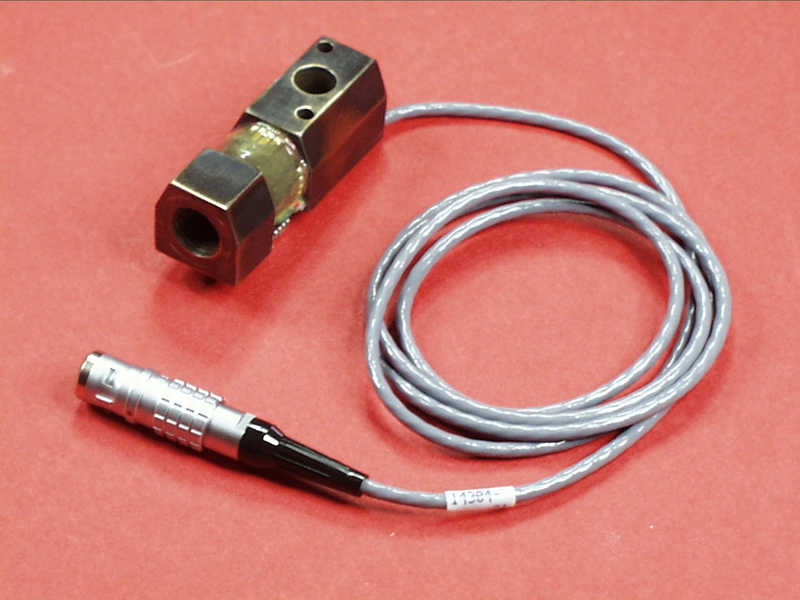 Application of in-die sensors, insitu (Webster's) requires a thorough understanding of the sensor technology, how it is best applied, fabrication methods, and best practices. Signature Technologies (ST) has mastered the skills of measuring forces or dimensions in-die and provide this know-how integrated into it's sensor products as well as it's services. In most applications ST is provided the challenge from the customer to solve a complex process problem which requires custom sensors. The results of these applications become standard sensor products where the sensor solves a broad range of measurement needs if they are not proprietary. 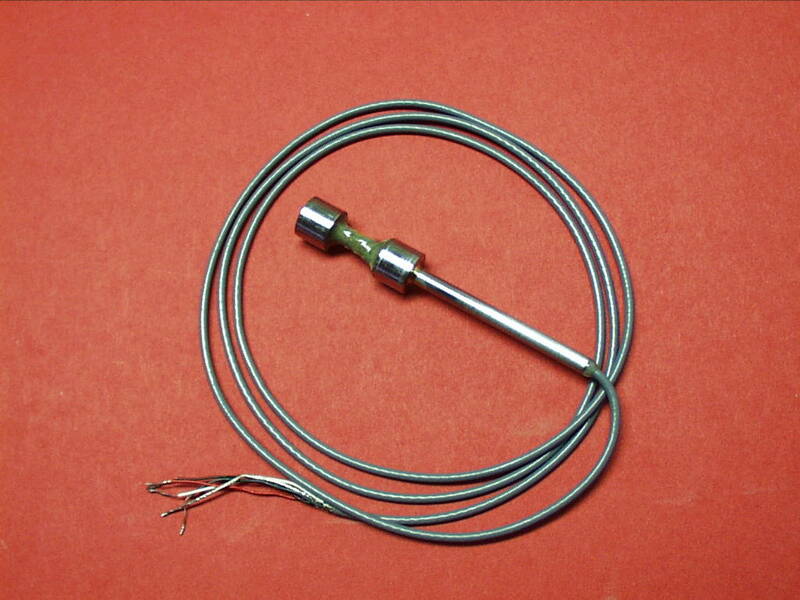 Our standard sensors and examples of custom sensors are shown below with links to their respective pages. These provide a basic list of applications. Proprietary applications have involved verification of flatness, bend angle, hardness, thickness, formability, diameter, staking, punching, tool wear, and the list goes on. Sizes involve 4x4mm with forces in grams to over a 1000 tons. We recommend you contact us by email or phone and discuss you exact application and goals. We will be more than happy to provide feasibility and cost information. We do not limit our sensor solutions to utilization of our own products. See our Application Bulletins for examples of sensing applications performed.